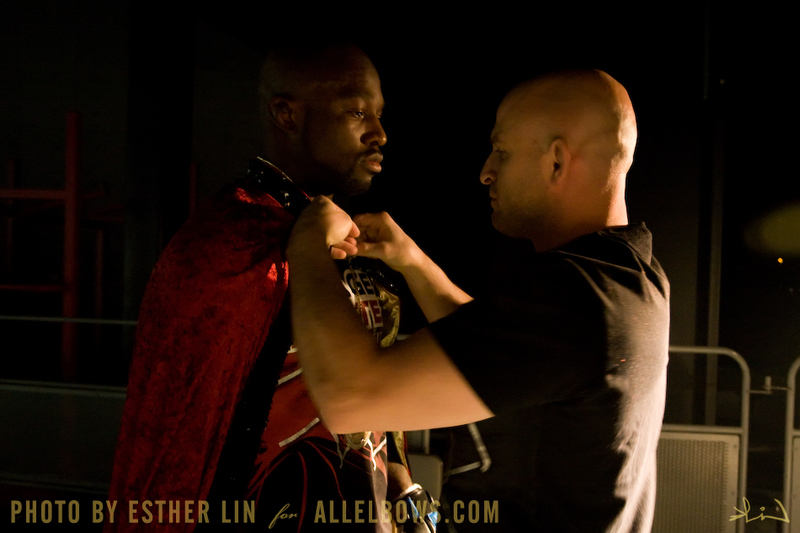 Watch it in HD on Vimeo here: The Year of the Mo, pt.1: Training. 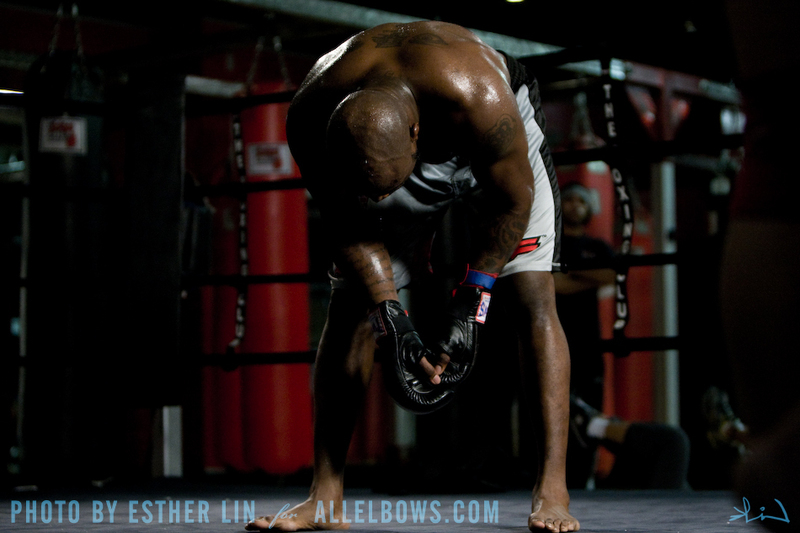 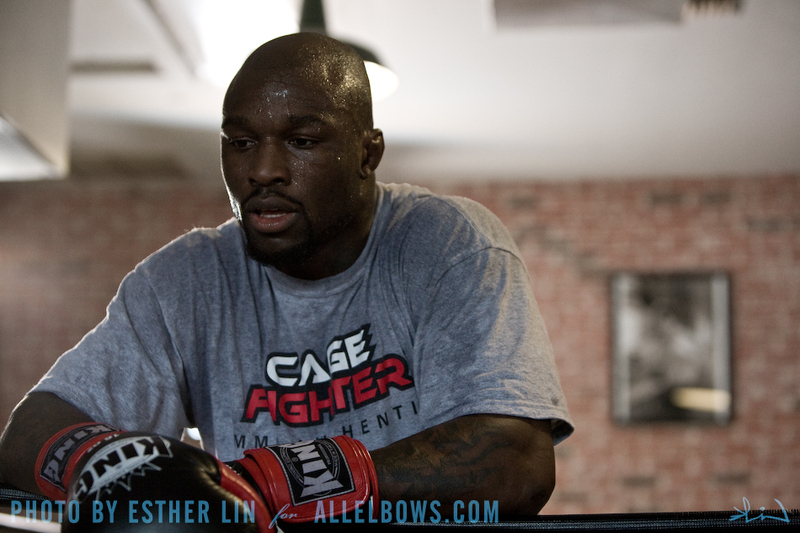 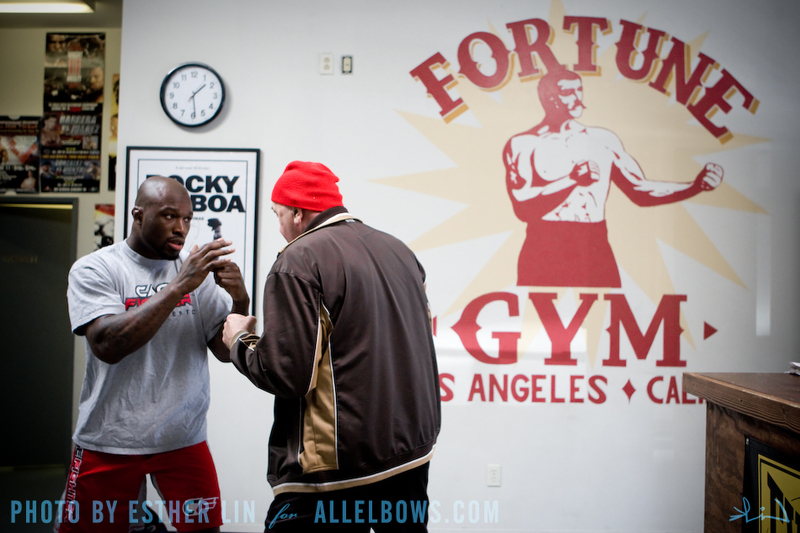 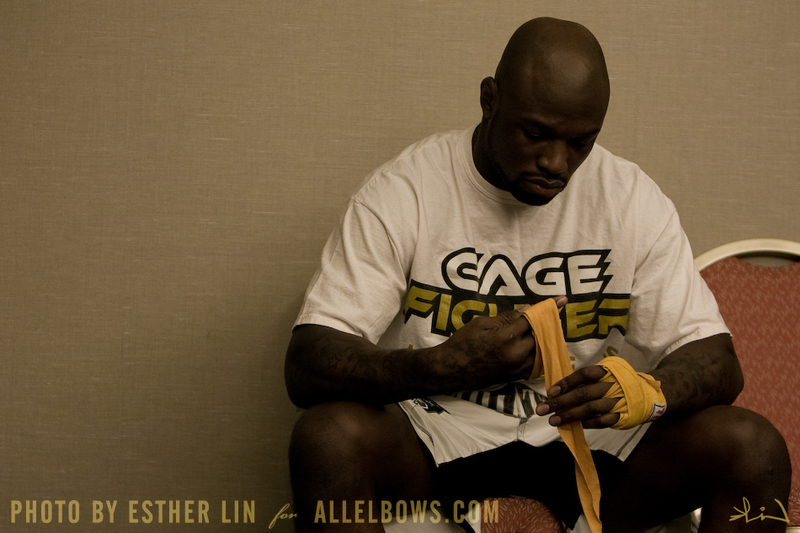 Catch Mo Lawal’s next fight at Sengoku 8, live on HDNet, Friday, March 20 at midnight Pacific, 3 am Eastern. 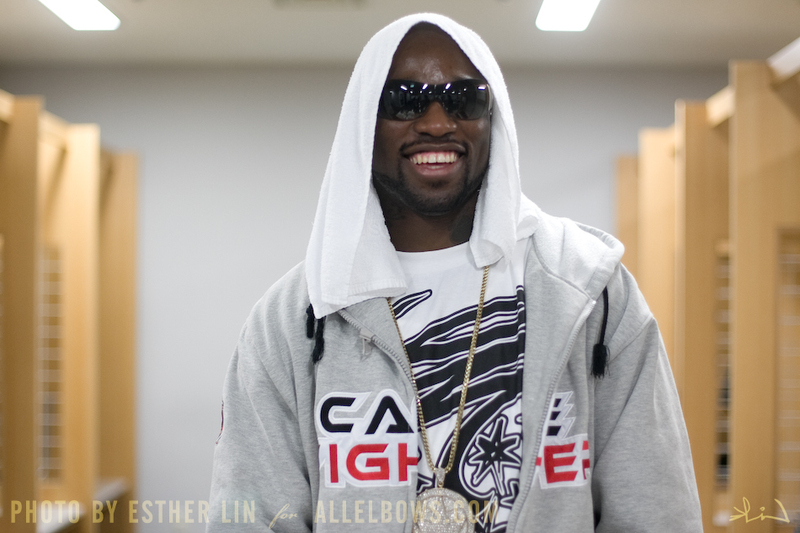 If you can’t stay up all night, it will be repeated on Friday at 7 pm PT, 10 pm ET right after Inside MMA. 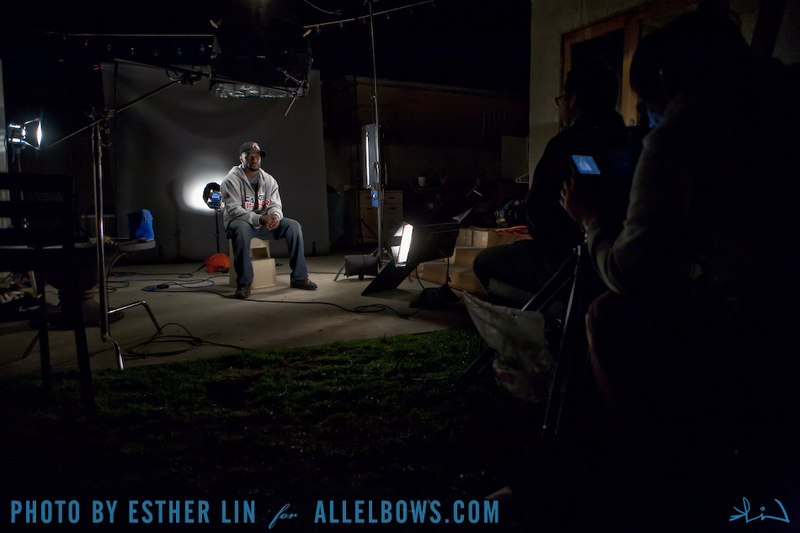 Below are the photos we included in the credit sequence, because you love them so much after seeing them you want to see them again. 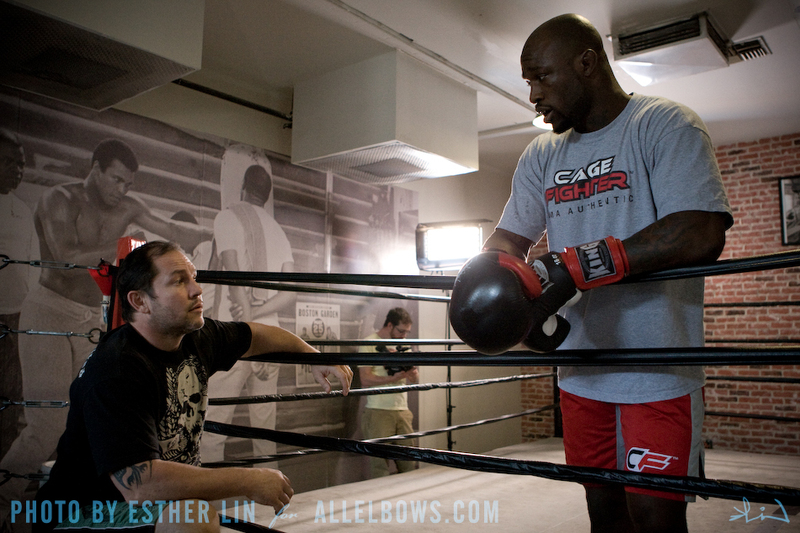 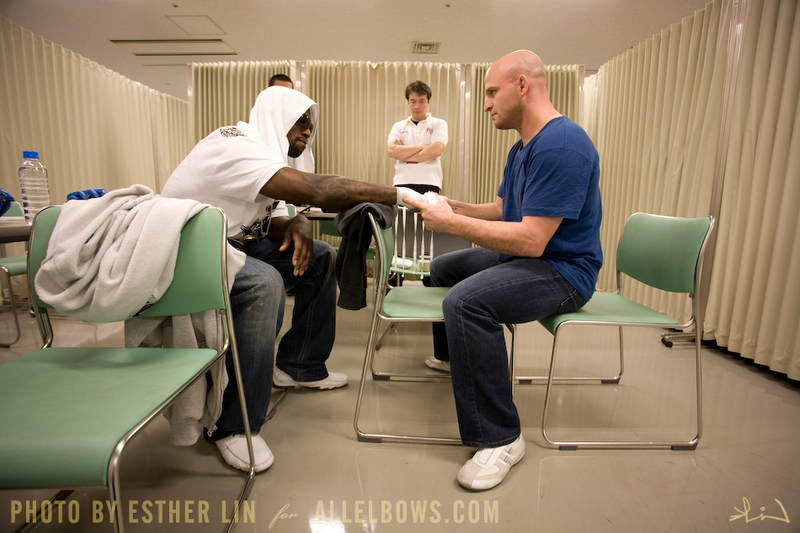 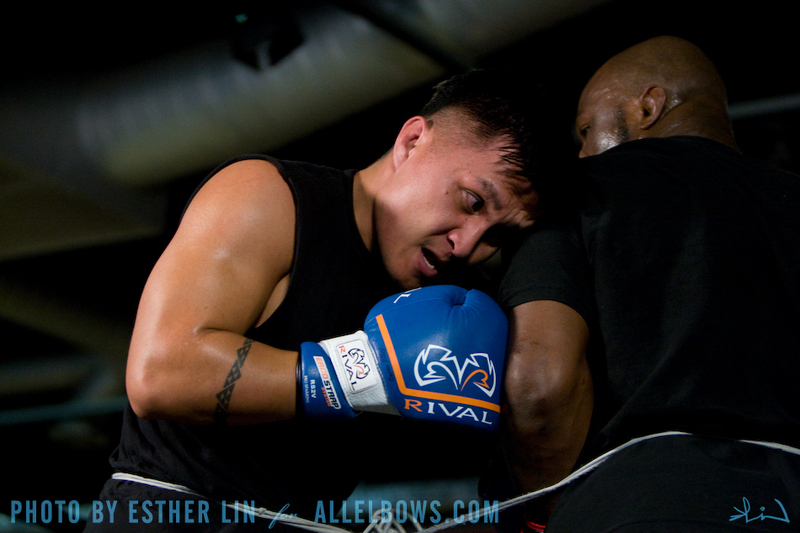 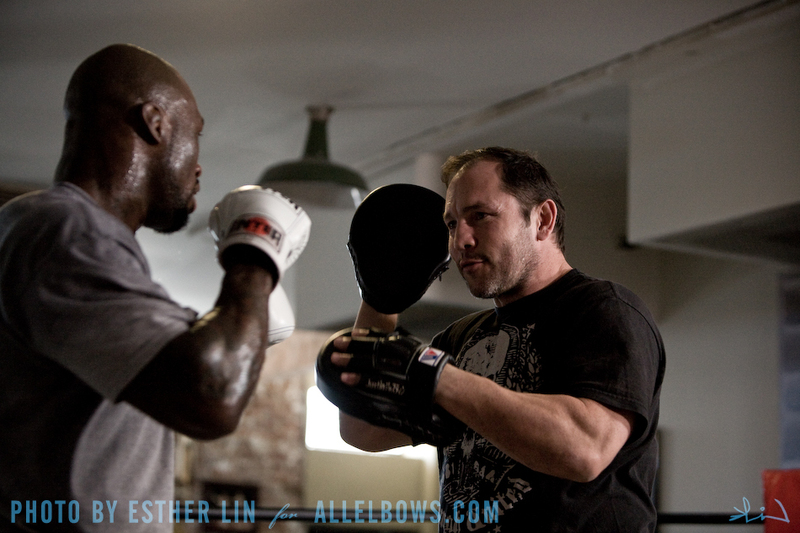 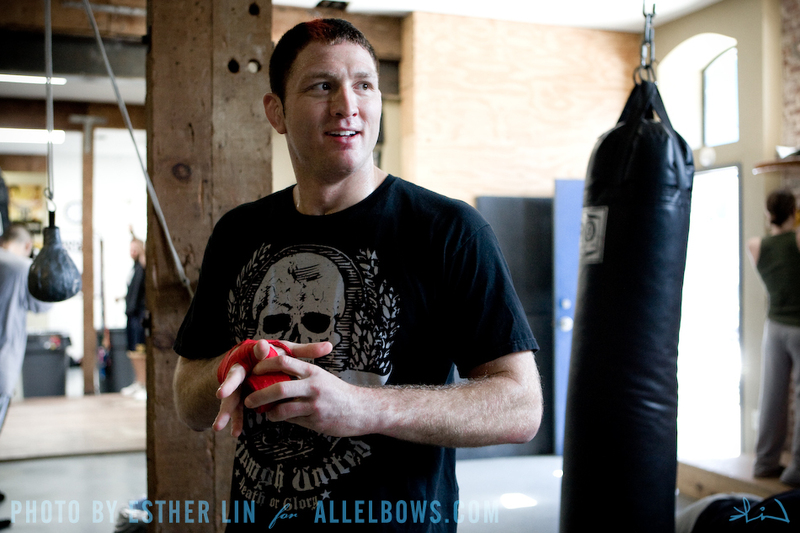 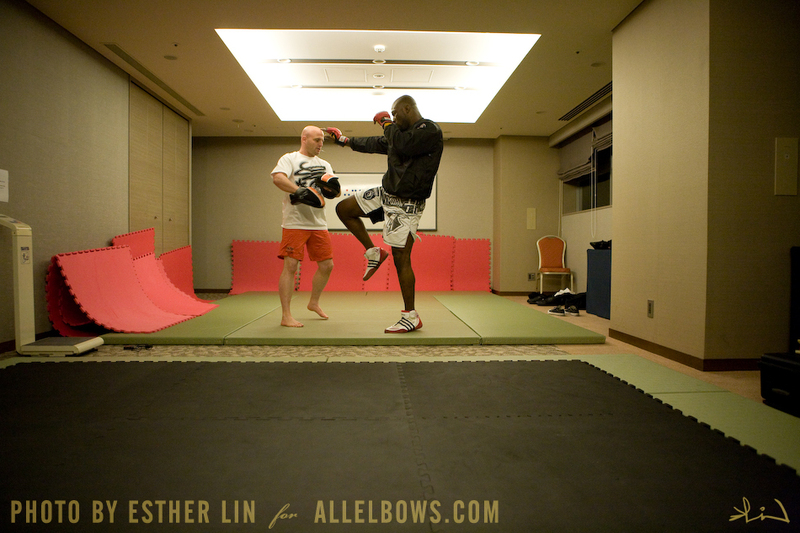 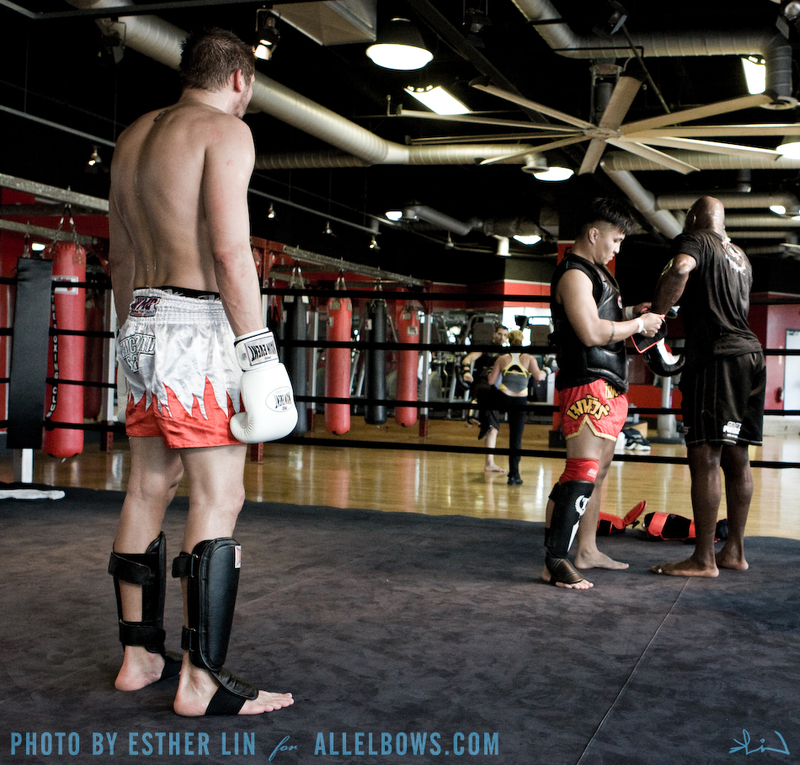 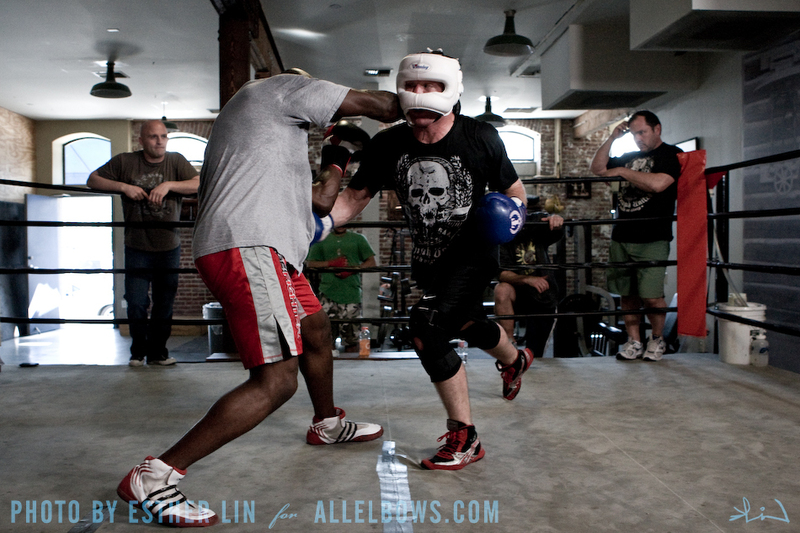 2009/03/14 | Filed under Japanese MMA, MMA, Other Photo, Photo, Produced by All Elbows, Video and tagged with dean lister, fortune gym, mayhem miller, melchor menor, mo lawal, sengoku, Video.